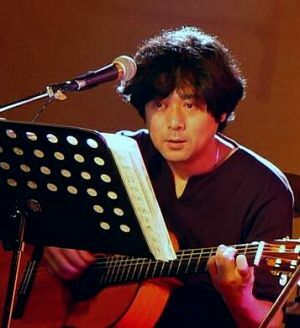 KAMUNA is a guitar duo made up of Yoshimitsu Takuki and Hiroharu Yoshihara. They started their activity in 1995. Visit here to listen to KAMUNA's graceful guitar tunes! 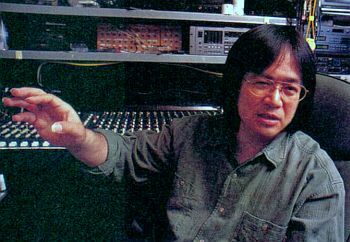 Born in 1955, a novelist as well, Takuki wrote the music for all the numbers played by KAMUNA. His favorite artist is Anthonio Carlos Jobim. Born in 1958. Jazz Guitarist. He can reproduce Wes Montgomery's octave technique using the thumb, and his melodious adlibs are simply amazing. KAMUNA has released 3 CD albums: "GRAY'S KEYBOARDS", "ENGAGE" and "ORCA'S SONG". You can listen and get these albums at iTunes store, Amazon MP3 and other music online stores.